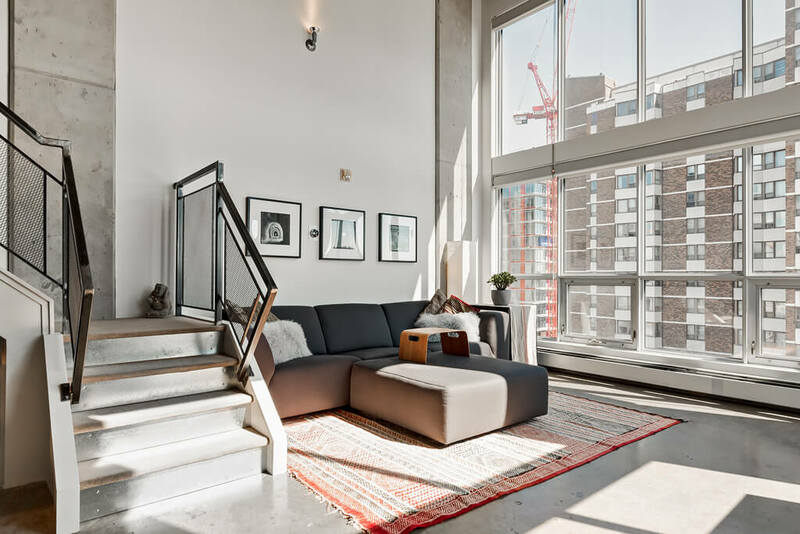 One of the largest units in the building and with two walls of floor-to-ceiling glass, this two-storey lofted residence makes a lasting impression. 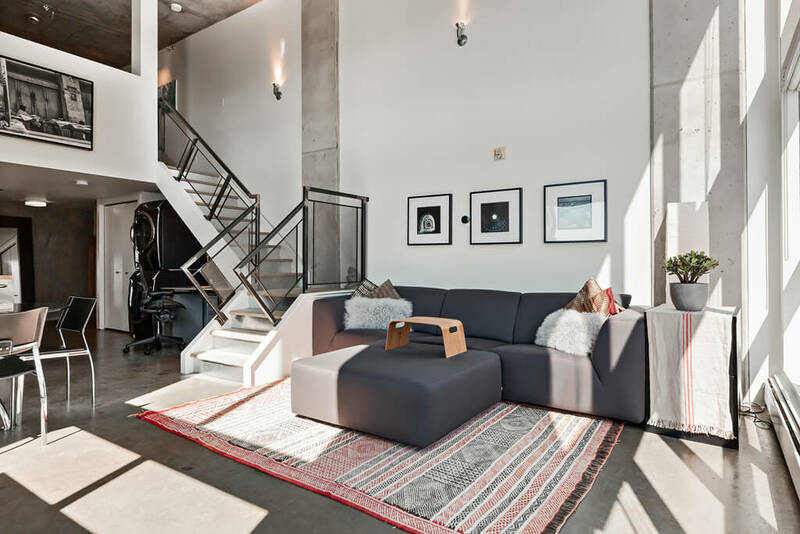 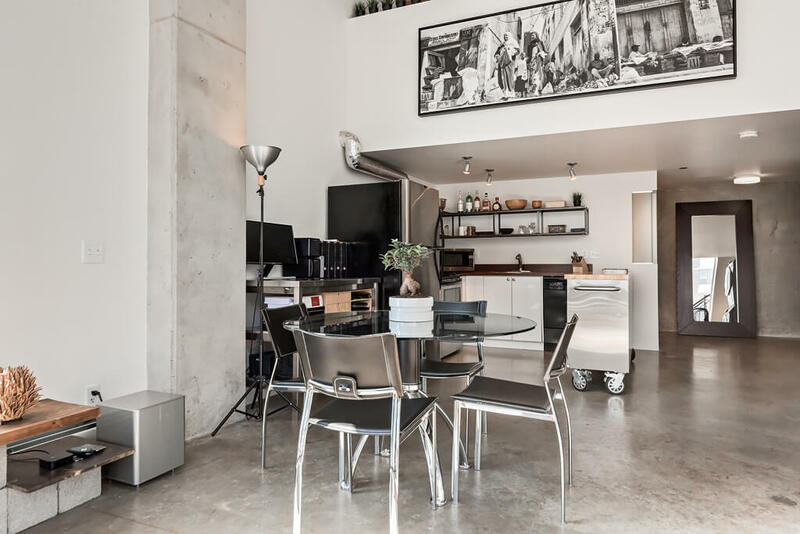 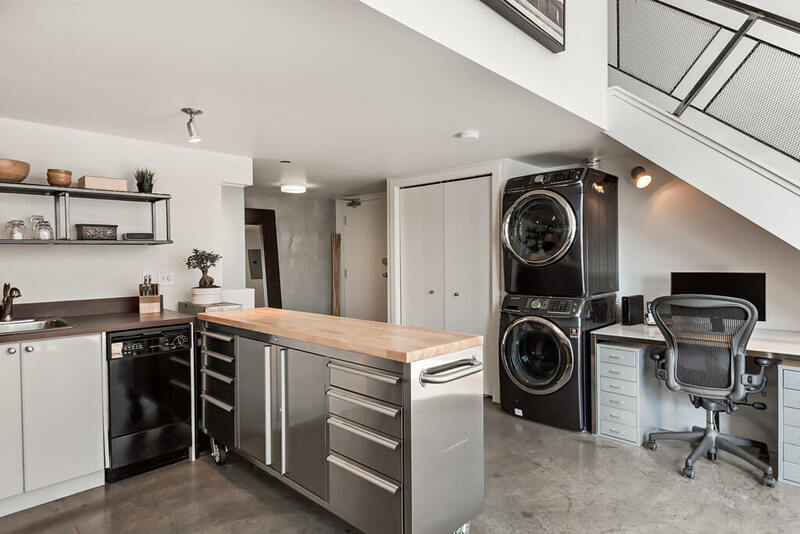 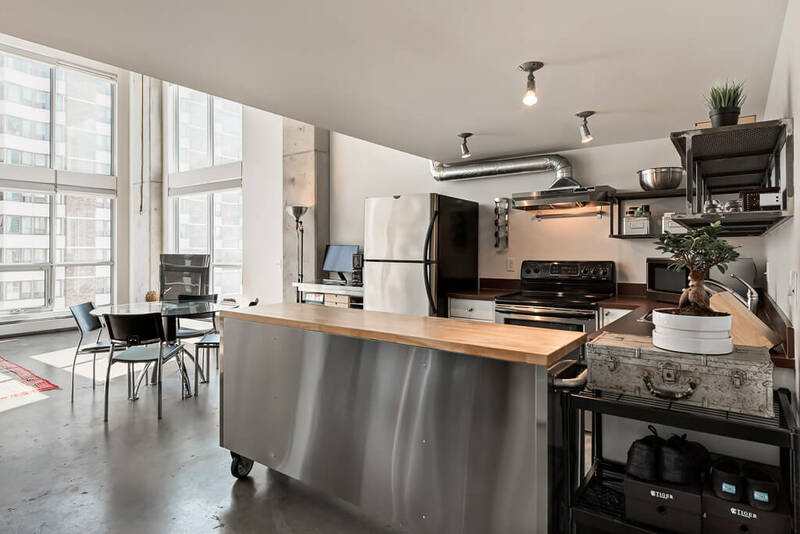 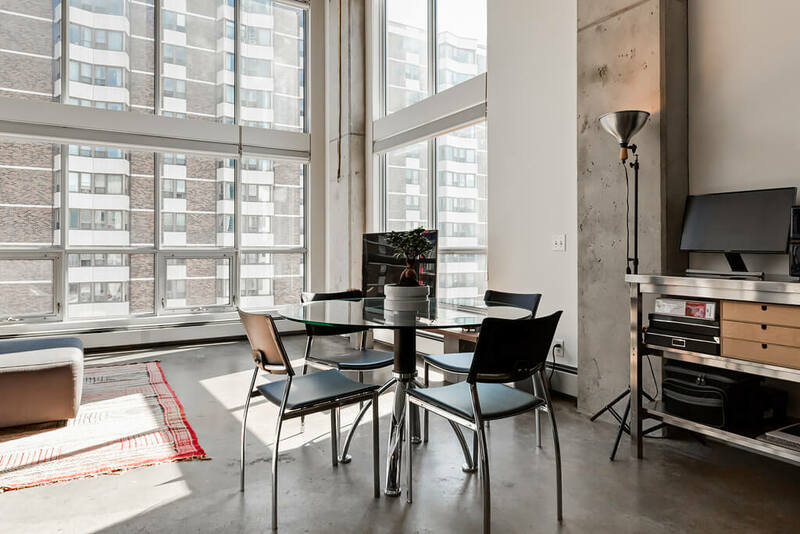 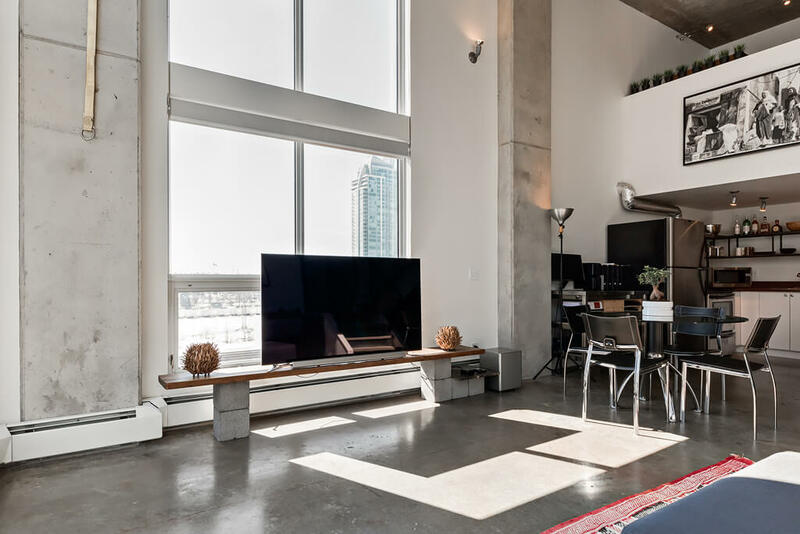 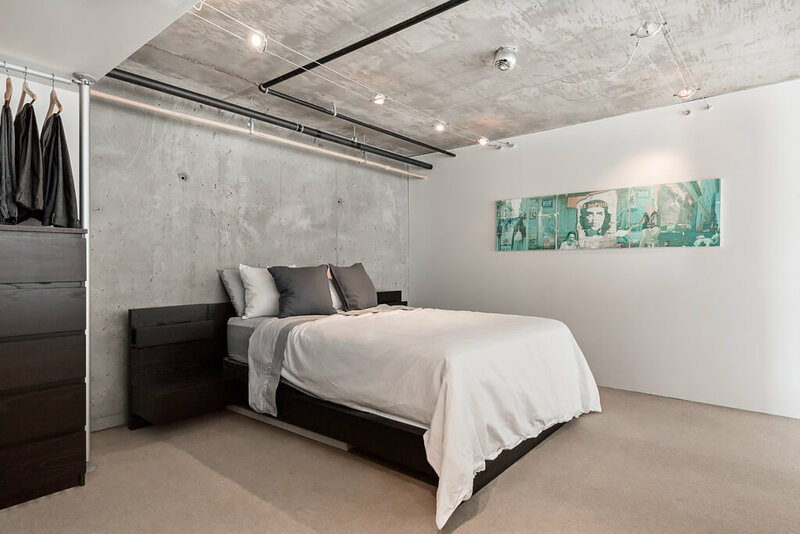 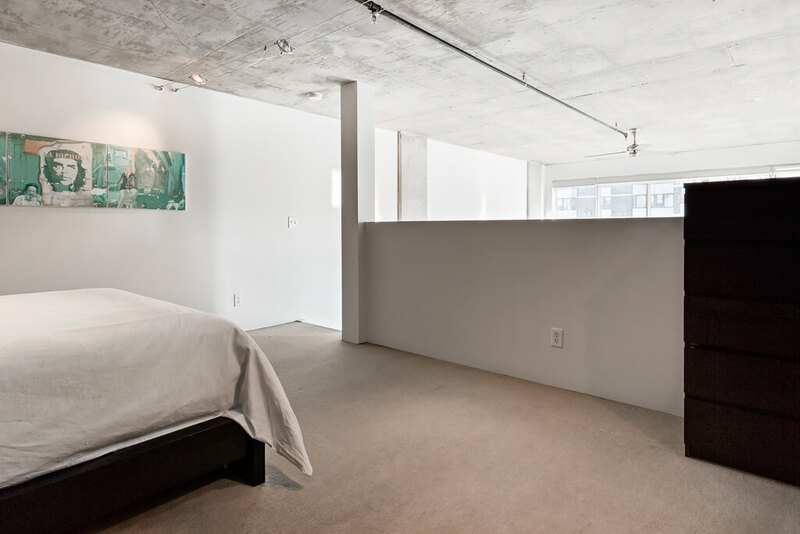 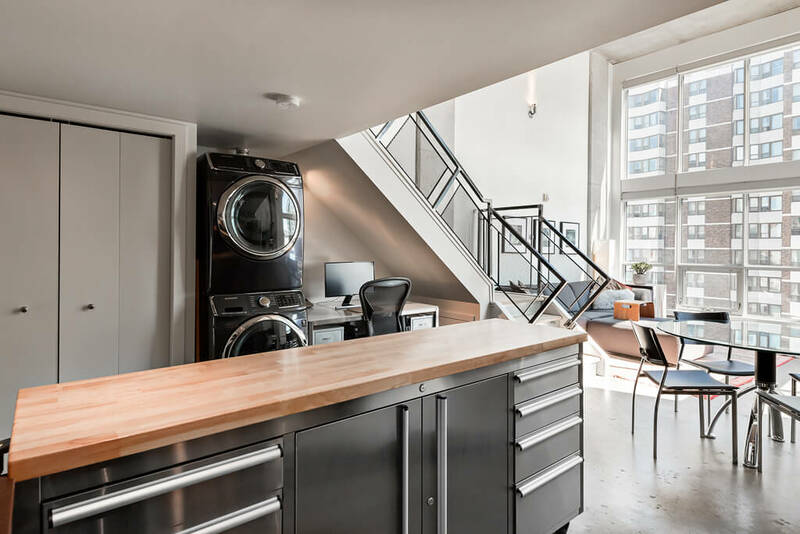 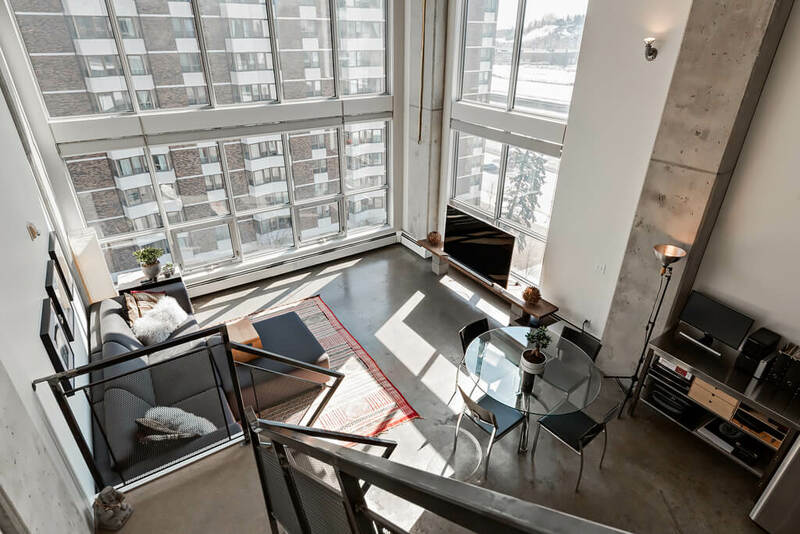 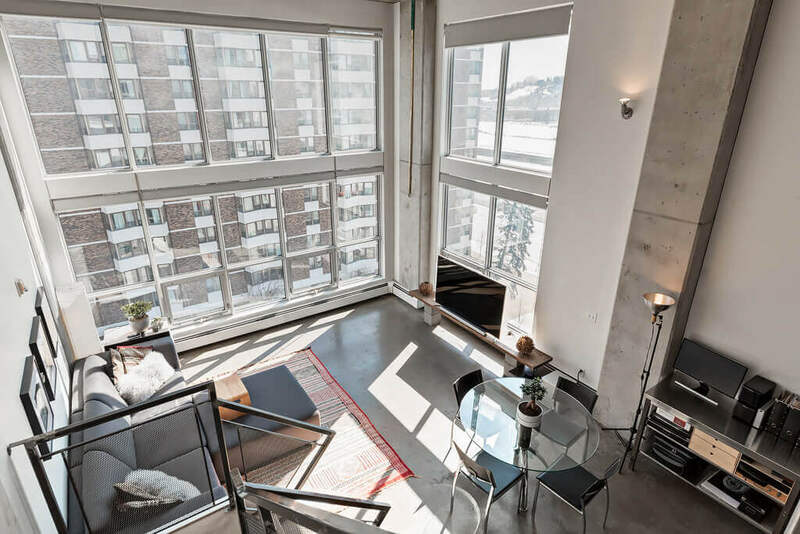 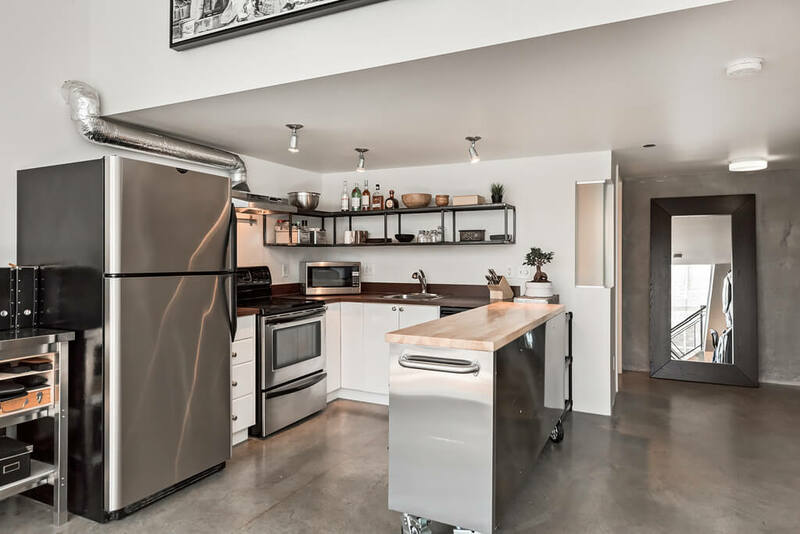 Stylish elements of this beautiful urban home include polished concrete floors, exposed concrete ceilings, and an industrial metal staircase. 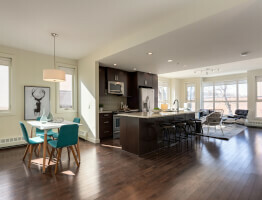 The open-plan design allows room for formal dining and a spacious living area. 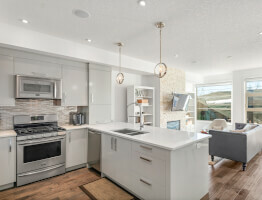 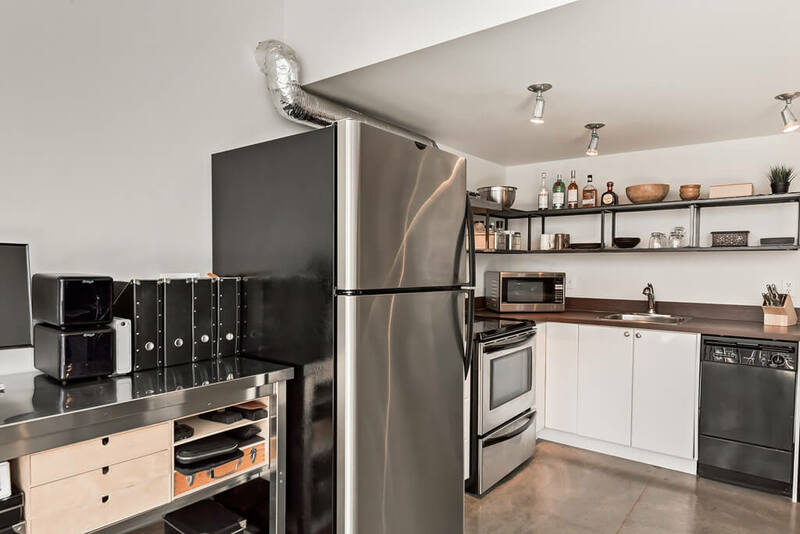 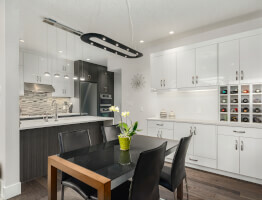 The kitchen features stainless steel appliances, restaurant-inspired shelving, and flat-panel cabinetry. 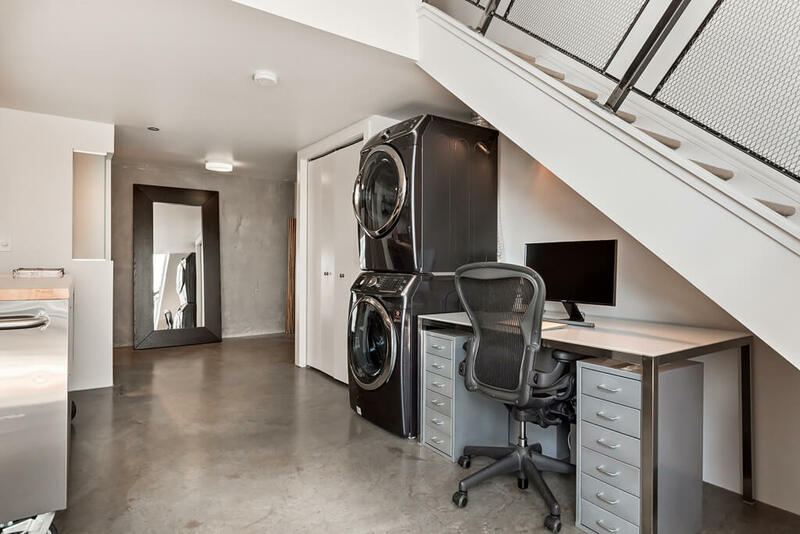 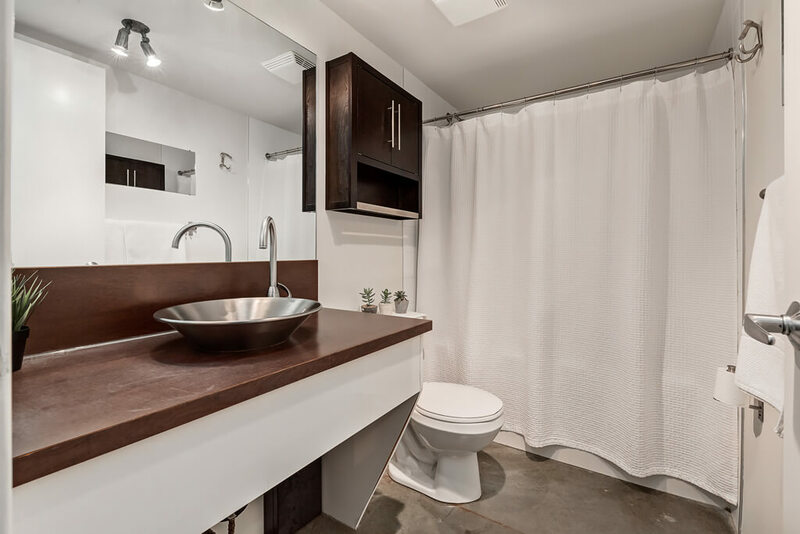 Completing the main level is a 4-piece bathroom, in-suite laundry, and office nook. 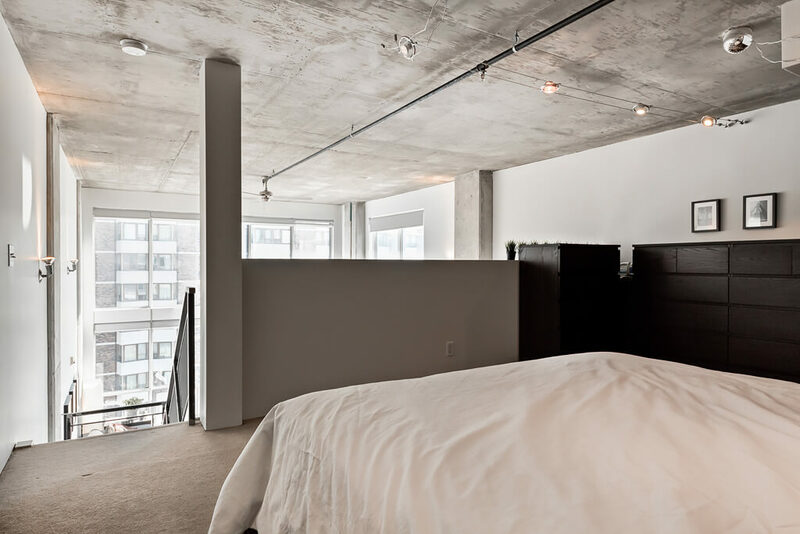 Upstairs is a lofted master bedroom with loads of closet space. 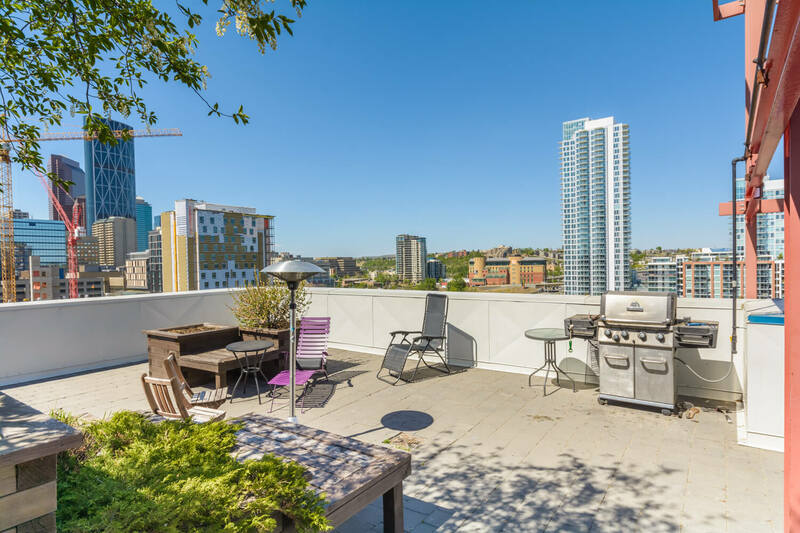 Also note condo fees include electricity, one titled parking stall, storage locker, party room, and rooftop patio with views of the city. 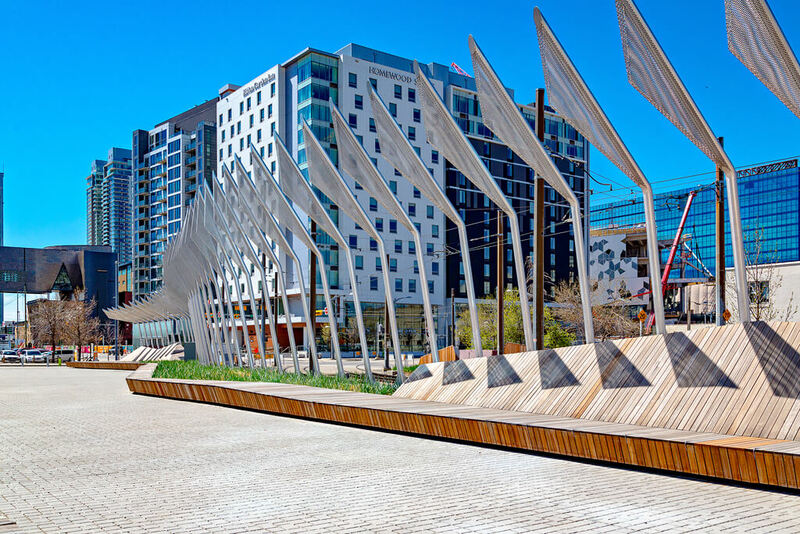 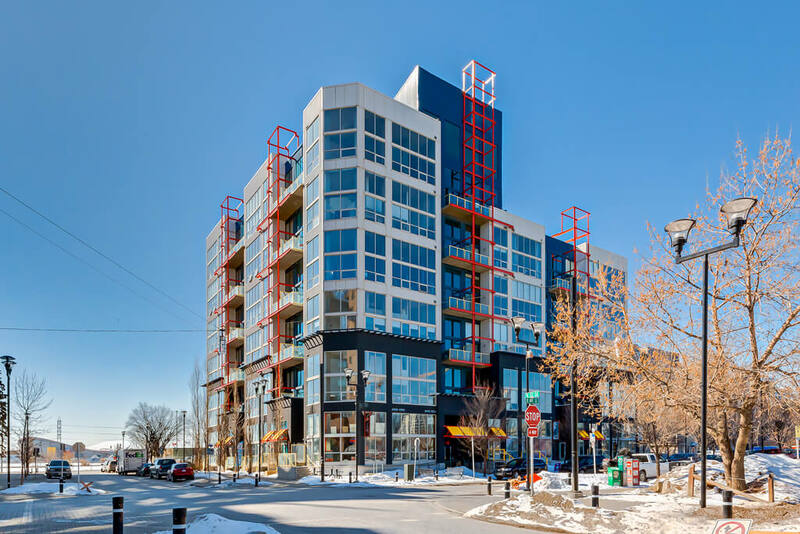 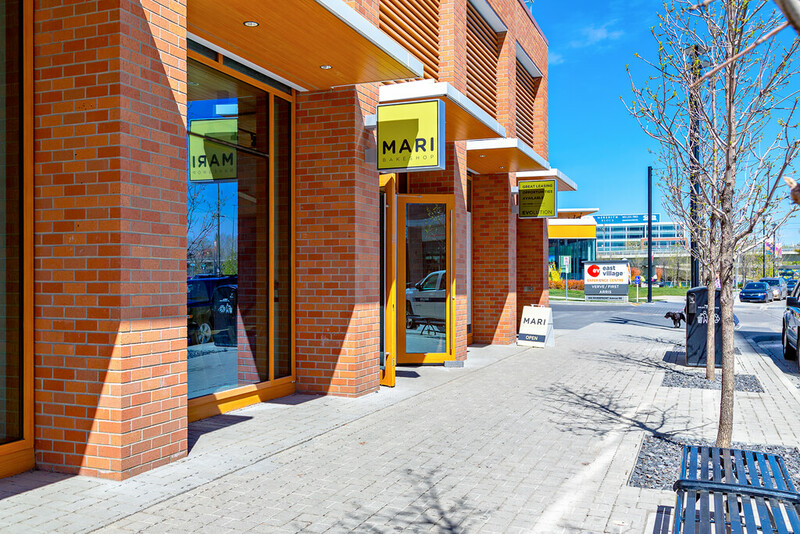 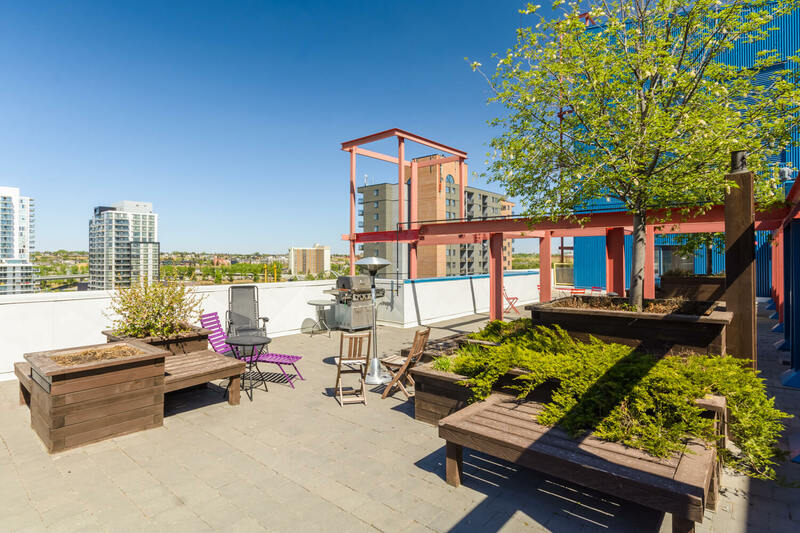 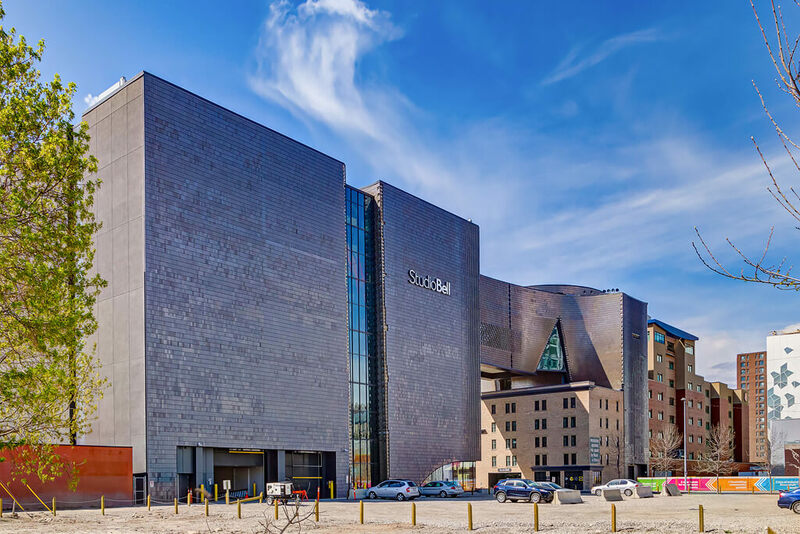 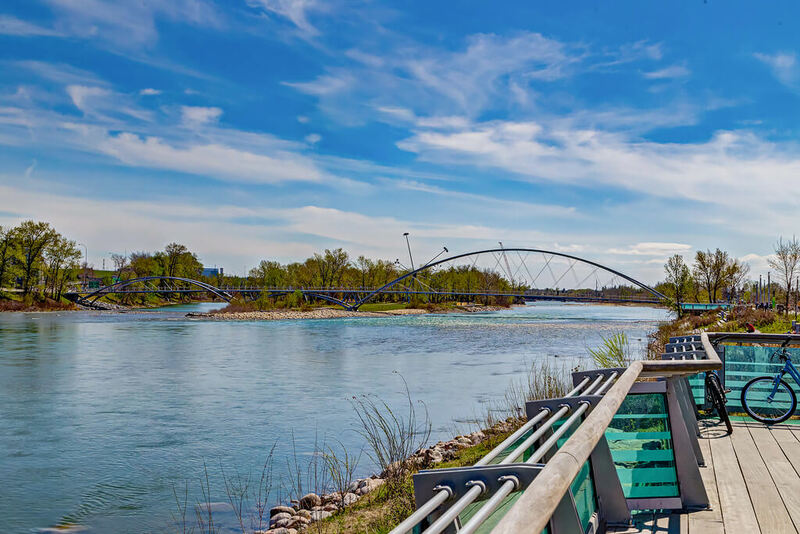 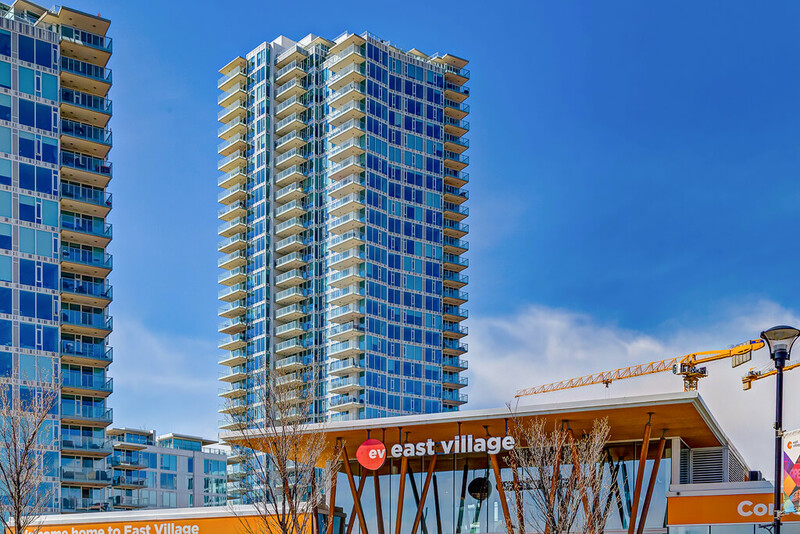 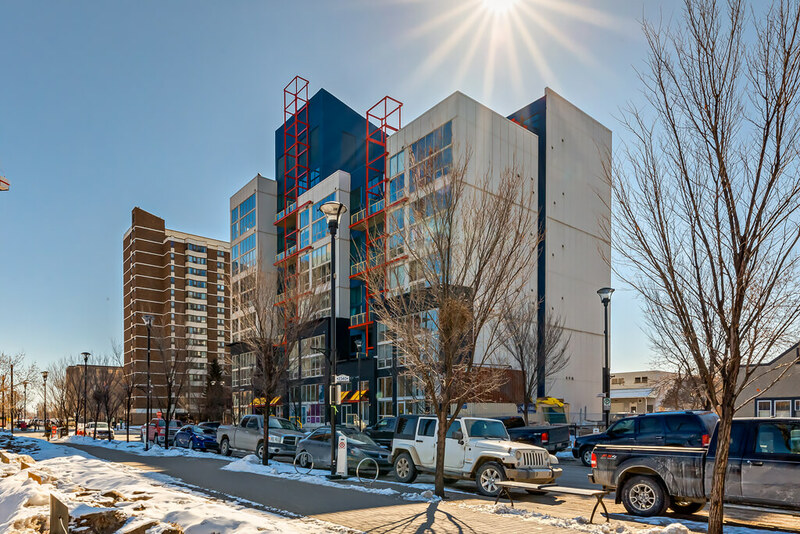 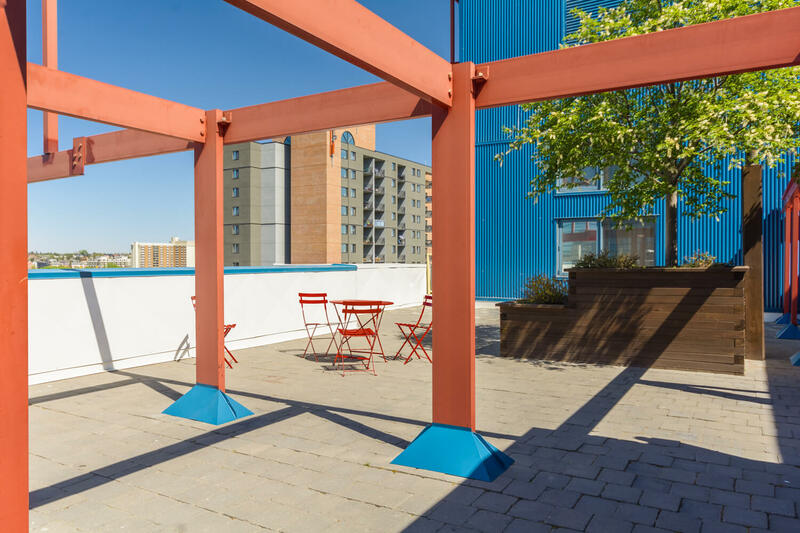 The East Village has become one of the city's most exciting districts with award-winning restaurants, cafes, the Bow River pathway network & all levels of transit on your doorstep.